Parts search. Repair tips. Product news & reviews. Updated weekly. 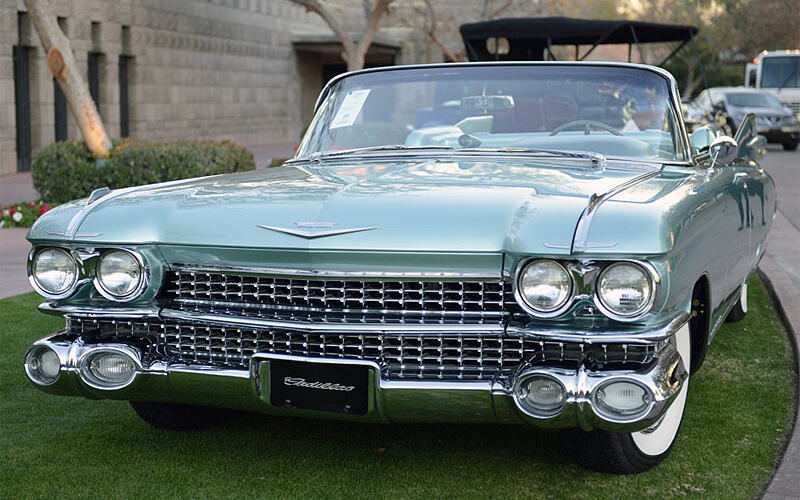 There are few cars as recognizable - and controversial - as the 1959 Cadillac. The large, iconic tailfins, dual bullet taillights and audacious front and rear bumpers represented the zenith of stylistic flamboyance and put an exclamation point on an era when the jet age was capturing the nation's collective imagination. It's hard to understand why the Buick Super faded away in the late 1950s. 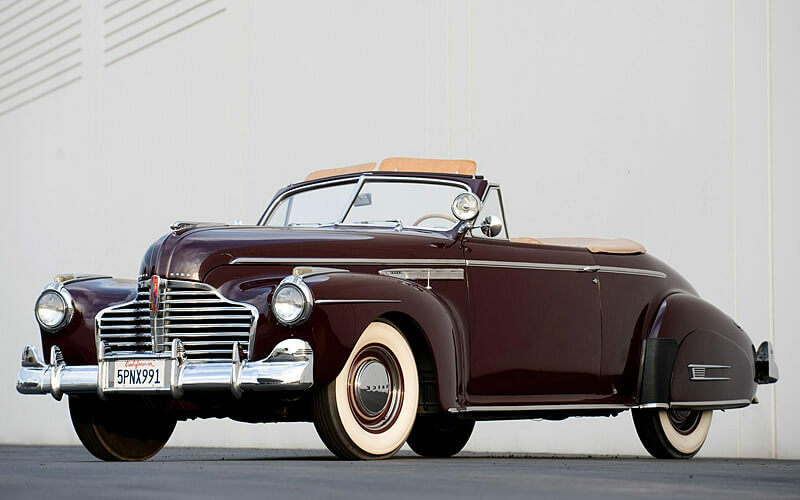 Just a step below a Cadillac in the GM pecking order, the Buick Super tried to bridge the gap between a luxury car and the car for the common man. It was the mid-level Buick, and had plenty of luxuries while being competitively priced when compared to other large sedans on the market. When it comes to protecting your truck bed, choices typically include rubber mats, spray-on liners or hard plastic bed liners. 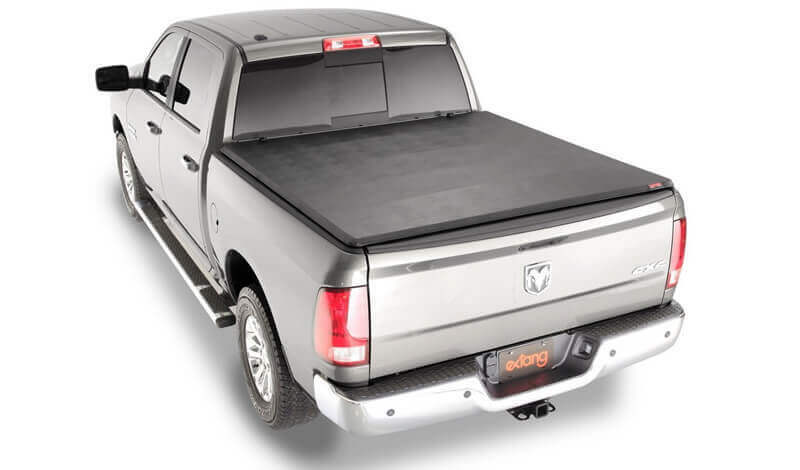 A tonneau cover protects your cargo from the sun, rain and snow and can also help to safeguard your valued possessions from theft, reduce vehicle drag to boost fuel economy and can improve the overall appearance of your truck. 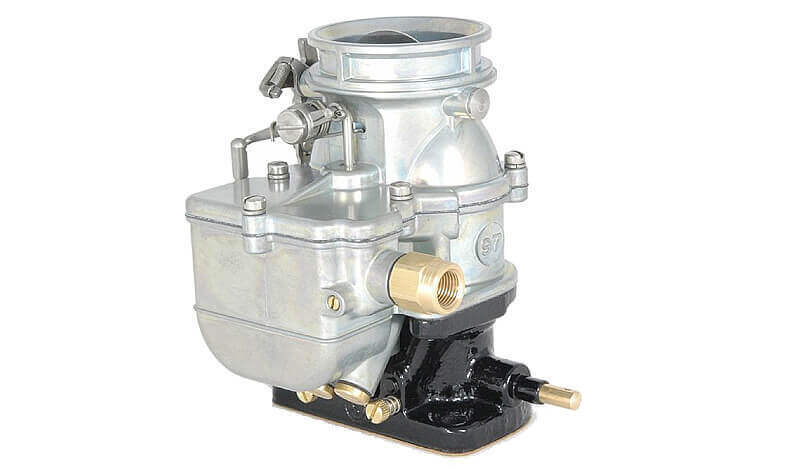 Modern fuel injection systems do a terrific job of producing horsepower and controlling emissions, but they don't have much style. For getting the gearhead's blood flowing not much compares with the look and sound of three Stromberg 97 carburetors atop a hot rod's motor. Ownster is a parts classifieds aggregator that connects car buyers with sellers. Ownster does not sell new or used car, truck or motorcycle parts. We are not car dealers. All parts listing information comes directly from third party sources. We cannot answer specific questions about your car, truck or motorcycle.